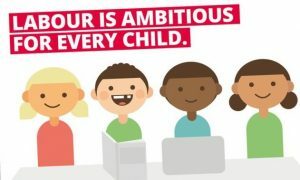 Reading Young Labour includes all members between the ages of 14 and 26. 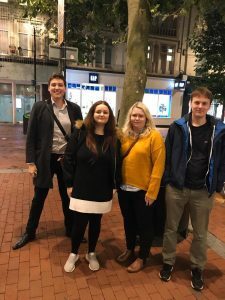 We meet regularly and campaign on both local and national issues that matter to young people across Reading. 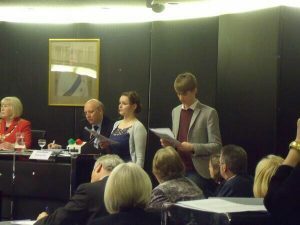 We work closely with the Reading University Labour Society, Reading Youth Council and local charities. We have lots of upcoming meetings, campaigning and social events. Get in touch to find out more! 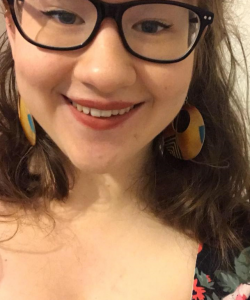 Ellie Emberson is our Youth Officer, she is 20 years old and has lived in Reading her whole life. Ellie is currently Reading Borough Council’s youngest ever councillor in Minster ward. 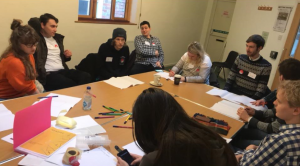 Ellie has been involved in campaigning since 2014, first as Chair of Reading Youth Council and then as Youth MP for Reading. Ellie has campaigned on issues such as mental health education, a curriculum for life and Votes at 16. 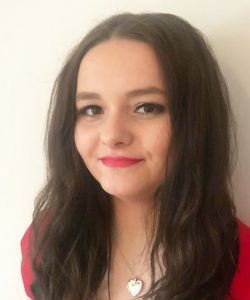 Ellie was elected as Youth Officer in 2017 and was re-elected in 2018. Ellie is keen to continue the work of last year and work closely with the new Executive Committee to get more members involved. 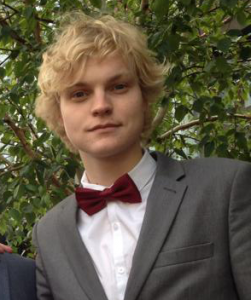 Oliver joined the Labour Party for the 2015 leadership election, having previously been an active member of the Labour Party Society at the University of Hull. 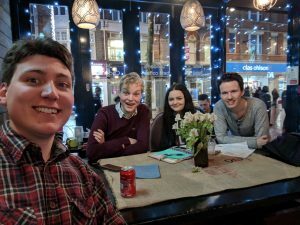 Since moving back to Reading from postgraduate study at the London School of Economics, he has been appointed as an organizer for Thames and Peppard Ward of the North or the River Party. This was following the organization of Thames Ward’s 2018 local election campaign. In his part-time work as a Caseworker, he has come to grips with the effect of national and local politics on the people of Reading. "Elliot has been an active member of the Labour Party since he was 16 and is a Reading native, having lived in Redlands ward his entire life. 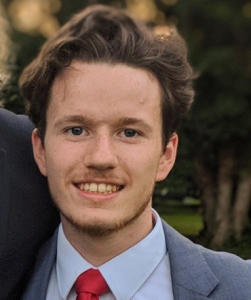 Now, at 21, he has just graduated from the University of Oxford where he was an active member of the Labour Club, helping to successfully take council seats from the Greens and retain a Labour MP in Oxford East. He is also a member of the Young Fabians, a think-tank affiliated with Labour, and spends his free-time writing about progressive technology and economic policy for the left." 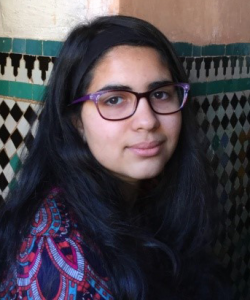 Sasha tyagi has been a member of the Labour Party since she was 14 and has been interested in politics before that as well, supporting party policy on the left, feeling it’s the way forward. 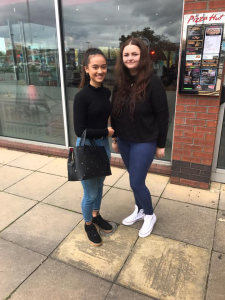 She is currently 15 years of age and lives in the Mapledurham Ward, having lived in Reading for almost her whole life. Sasha is also a part of the Youth Cabinet and is currently the Child Trust Board representative for the organization and works to improve the lives of young people via this organization as well Young Labour, campaigning for improved mental health facilities in schools and the need for work experience hubs for young people as well as her school Amnesty and Eco council, campaigning for a better world for everyone. She is passionate about women’s rights and believes that through the Labour Party and its open and modern policies, she can truly make a difference for the lives of young women across the UK and especially to the young women of Reading. 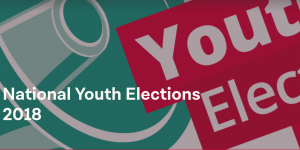 Hi I’m Gwen, I’m 21 years old & I’m Reading Young Labour’s Membership & Campaign’s officer! I got into politics since I was little, attending demonstrations like the 2013 G8 in London & attending Cardiff Labour branch meetings with my mam. Since then, I’ve volunteered with Cardiff Central Labour Party, campaigning for MP Jo Steven’s vote & canvassing for the 2017 General Election. I wanted to extend my passion for politics and the Labour Party from the heart of Wales to Reading, which is where I study & have been living for 3 years. I love Reading to pieces, it’s become my home and I want to see this town thrive & get more young people here involved in the community. 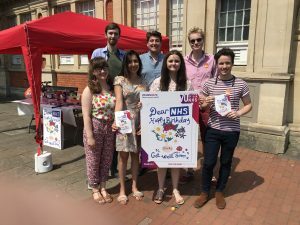 Since becoming RYL’s Membership & Campaign’s officer, I’ve helped out at the NHS 70th birthday stall on Oxford Road & attended various meetings to help improve RYL. I want to see Reading Young Labour grow & for us to engage more and more in politics and local affairs. We’re a bright bunch, and I think we can do so much!